Making a home sale has never been a lot of fun — but in this economy, it’s even worse. 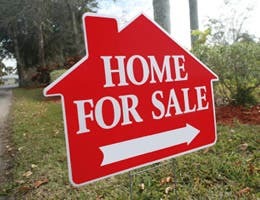 If you’ve followed the usual chestnuts about boosting curb appeal and staging your living room properly, but still aren’t getting any bites, there are other ways to help catch a buyer’s eye. Bankrate.com spoke with real estate agents to get their best tips on how to move a house in the quickest amount of time — without giving the place away. 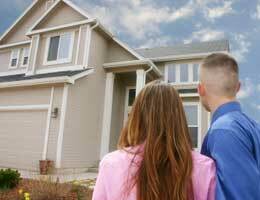 Knowing what a professional appraiser believes your house is worth is a good reality check on a couple of fronts. First, it gives you a realistic target price — versus your own beliefs — that can be factored in with recent comparable sales. It also gives you an idea of what sort of home loan a buyer can get. You’ll likely pay about $300 to $400 for the report. Buyers want to see that you’ve cared for the home during your time there. An indisputable way to showcase that is to hire a home inspector to go through the house with a fine-toothed comb and to rectify any major issues the inspector finds. Of course, the buyer is going to hire his or her own inspector — but this helps convince the buyer that the home has been kept up well. 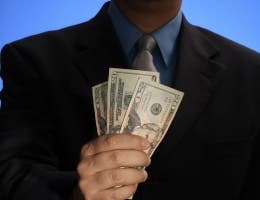 It also prevents the buyer from issuing a laundry list of demanded fixes, which some buyers do in an effort to further lower the sales price after their offer is accepted. “It says ‘We’ve thought enough of this property to make sure that if there are any unforeseen problems, then we have taken care of them for you,'” says Dorcas Helfant-Browning, an agent with Coldwell Banker in Virginia Beach, Va., and past president of the National Association of Realtors. Everyone likes a security blanket. 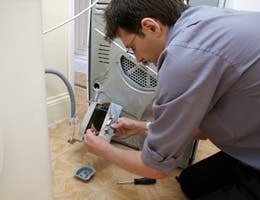 Home warranties give buyers an assurance that if something goes wrong with any of the major appliances, plumbing or electrical systems in the house, they won’t have to shell out a lot to get them fixed. As the seller, you’ll also reap some of the benefits, as many plans provide additional coverage for when your house is on the market. This can be particularly beneficial when you go through the inspection process after you’ve accepted an offer. Plans generally cost between $300 and $450, with extra charges for some appliances (such as your washer or dryer) and items like a pool or hot tub. No matter how perfect you think your house is, the new owners will want to change something about it. It could be the paint, landscaping or even the front door. Acknowledging this upfront and offering a cash incentive to pay for those improvements could make your house stand out from the competition. It also gives you the upper hand. Because you’re setting the amount of the incentive — say, $1,000 or so — you can work that into your house’s asking price to recoup the outlay. 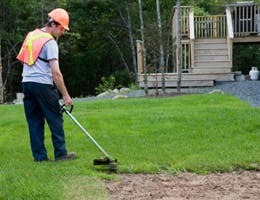 Moving is tough for everyone, so consider making the buyer’s life easier by contracting a service to mow the yard through the summer. Taking care of the tab for pool cleaning is another type of incentive that you can work back into the price. And because everyone likes to be catered to, it can also give your house an edge if a buyer is trying to decide between yours and another. Many buyers offer their home with a floor price in mind — one they’re absolutely not willing to go below. It becomes a point of pride in what can be an emotional process. That can be dangerous. In the long run, an extra $1,000 (or even $3,000) is a drop in the bucket — and it’s not worth fighting over, even if it’s below your floor price. But what about an offer that’s $5,000 or even $10,000 below what you were hoping to get? Before automatically rejecting a low offer, consider a few factors and be brutally honest with yourself. Determine how many months that shortcoming works out to in terms of your regular mortgage and utility expenses. What are the odds you’ll get an acceptable offer in that time period? If they’re not excellent, give the “bad” offer a second look. 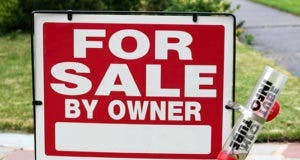 Real estate auctions generally are associated with foreclosed properties. 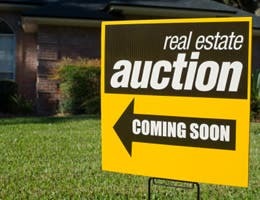 But all types of homeowners now are exploring auctions as a way to sell their homes. Admittedly, there is some risk. You’ll have to pay the auction company to market and advertise your home before the auction — whether you reach a sale or not. But if you’re in the right market, it can be an effective way to quickly and profitably move a house. 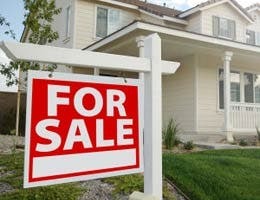 Trying to sell your home in a tough market? Read these Bankrate stories for more tips and advice.